Listen: "Bob Partridge: Expect Strong Exits For Private Equity In China In 2013"
In this episode of China Money Podcast, guest Bob Partridge, managing partner of transaction advisory services at Ernest & Young, explains why it is a good time for overseas institutional investors to invest in China’s private equity right now, and what is in store for the industry next year. Q: China’s private equity industry is in a challenging position right now with a large capital overhang and difficult exit channels. Some are calling for an industry consolidation. What’s your view? A: There are a lot of concerns going on in the public markets right now, and that’s driving activities on both sides of the deal picture. On exits, there are certainly lower opportunities for private equity to exit. But on investing side, it creates better valuation opportunities. As a result, we are seeing a mixture of expected lower valuations, and the old problem that we always have in this market, that sellers always want to hold out as long as they can before they recognize changes in valuations. But overall, deal volume and fundraising are up, so it’s not a bad time to invest in PE in China. Q: How has fundraising and deal volume been? A: In the first quarter, we had a good quarter. 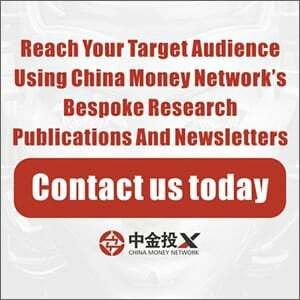 The second quarter, fundraising came down on concerns of what RMB funds really mean for the industry. In fact, last year, all the funds raised are unrealistic. The most recent quarter, deal volumes are up 9%. Because we see things before they become public, I can say deal pipelines are very strong. We predict that the third quarter will be up slightly because of the summer months. The fourth quarter, deal volume will continue to go up. Overall, total dollars deal volume will be up in 2012 year-on-year. Q: The somewhat strange phenomenon in the Chinese markets now is that valuations in the public markets are lower than private markets. What does that mean for investors? A: There is lots of insanity out here. It’s easy to zero in on some high valuation deals. But a lot of things here aren’t as transparent as New York or London. Entrepreneurs expect high valuations, when they hear a public deal getting done at 20-times multiple, for example, they think their company should be worth at least 21 times. So you have mixtures of exaggerated reporting and embellishment of what the real valuations are. But in general, we are seeing valuations are coming down on a historical perspective. Q: Exiting has been the most challenging part for private equity this year. Will M&A and secondaries really emerge as viable alternatives? A: If you look at seasoned international private equity investors, they all position their companies for a variety of exits. That’s happening now in greater China. Private equity investors are not desperate to sell unless their fund life requires them to do so, which is not really the majority of the funds. Private equity here are buttoning down and trying to create value at their portfolio companies. They are looking at next year (for exits). So for the time being, they are thinking what can we do to close out 2012 as strongly as possible, clean up corporate governance, expand channels and improve profitability. Of course, that’s also positioning the company for trade sales. Secondaries are developing. Clearly, it will increase this year and next year. Some of the secondaries that were done are long-time held investments where the GPs really have to close down and return to LPs. Q: There are lots of uncertainties now in China’s macroeconomic outlook, and companies are more prudent on M&A. Will we really see more M&A deal? A: M&A will probably be soft compared to last year, as companies are staying more prudent. Next year, with Europe’s situations improving, the U.S. elections over, and China’s inflation coming down, M&A will be back on track by the end of this year. 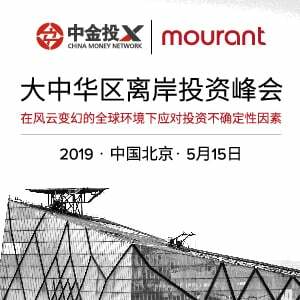 Q: A couple of month ago, Beijing planned to set up a private equity secondaries exchange platform to facilitate secondary deals. Will that really work? A: We haven’t seen it be effective yet. There are concerns for PE firms on what they list on the exchange. Short term, it will probably not move the needles a bit. And long term, we will probably have to wait and see. Q: Now back to the question on everyone’s mind: RMB funds. They enjoy advantages in speed, currencies and accesses. People expect that returns for USD fund will be hurt. Do you agree? A: I don’t think you can correlate lower returns at international funds directly to RMB funds. The truth is the competitive landscape has changed. A lot of times, these local funds are favorite bidder because they are the highest bidder. I just talked to a managing director at a local fund, who’s also knowledgeable about its competitors, an international USD fund. That USD fund has a historical return rate north of 20%. This local fund manager told me, they are looking at 15-17% internal rate of return (IRR), and they would be happy. As a result, they are often bidding higher prices to win deals, but they are actually accepting lower returns. The reality is that global funds in China, they had first mover advantage and their extremely high returns of the past is not sustainable. Yes, we will see lower returns, but returns will still be north of 20%. Q: What’s complicated is that a global fund’s RMB fund is not treated as a real, local RMB fund. Their capital is still treated as foreign capital that requires additional approval? A: Yes, on that, we are at a time of uncertainty. Three months ago, everyone believed that all global GP that raised local RMB are treated as local. Now, it’s uncertain. 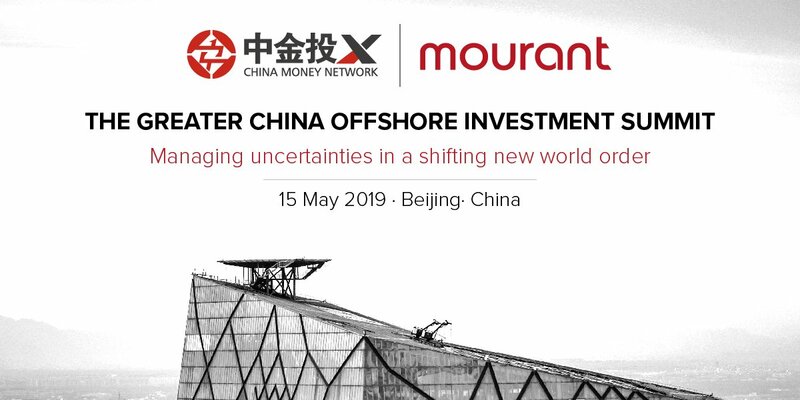 What it may mean for the short term is that, those local RMB funds still have local currencies and they will still be perceived as local on some regulatory front and therefore speed of approval is good. But when you get into NDRC (National Development and Reform Commission) issues such as restrictive sectors, that’s where you will see the uncertainty. So private equity firms have always started to change their approach, looking only at sectors that won’t get into the scrutiny by NDRC. Q: People expect more clarity next year when China’s leadership transition takes place. What policy can the government take to boost the industry? A: I will make one wish list. The current challenge is that nobody in government has clear authority to regulate PE. You got different regulatory bodies trying to gain more authority over PE. It will be great if there is one primary regulatory with clear authority to regulate private equity. Q: On Limited Partners’ (LP) front, another guest recommended that foreign LPs stay away from Chinese PE for the short term. Do you agree? A: Private equity investment has a mid-to-long term horizon. If you wait until the market is good, it’s the most competitive time to invest. The best time to invest is to stand behind a proven PE firm, and commit the capital when times are tough and do so behind strategies and markets with positive prospects. That’s China. No, I disagree. Now is a great time to seek the right PE to stand behind in China. Q: Lastly, what’s your outlook for private equity in China. What’s the biggest challenge you see? A: 2012 will be a very good year for investing. There will be softness in fundraising and exits. But it’s a time to create value, and we will see strong exits in 2013, followed with second half of the year with strong fundraising. Deal volume will go up next year, and average deal size will go down as more competition in the markets will make private equity investors move to earlier stages. The biggest challenge right now is how do you make private equity stay focused on value creation. Once the IPO market comes back, a lot of PE firms will go back to pre-IPO deals. That’s a strategy, but firms should not give up on the more fundamental value creation. 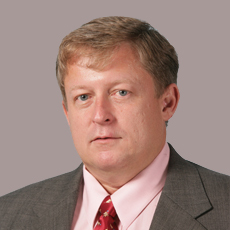 Bob Partridge is managing partner of transaction advisory services of Greater China at Ernest & Young. Since 2000, Partridge has assisted many major global and regional private equity firms and multi-national corporations in investing in China. He has led numerous private equity transactions in China, focusing on technology, telecom, financial services and manufacturing sector.